impact it has had so far. to provide a better understanding of the SFurtI powder use. nutrition in tribal India, our tribal counterparts hardly bother about it. 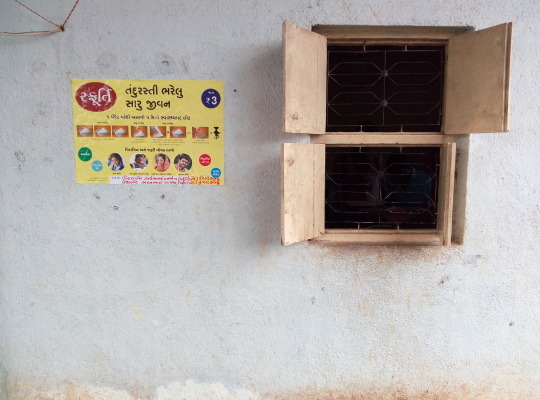 district of Gujarat state in India since June 17, 2016.
same to the beneficiaries of the program. 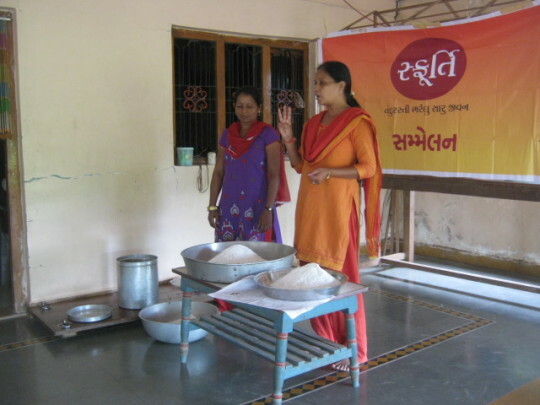 the name for the program – SFurtI, which means health, energy in Gujarati. the “base of the pyramid” consumers. Consensus was reached at 3 INR per sachet. example, SFurtI bens used to go to each household to distribute SFurtI sachets. them about the benefits of SFurtI. Later, most of them started consuming it. flour. Most of the people found the new method easier and resumed consumption. of awareness, thus contributing to regular consumption of SFurtI even in the hamlets. spreading a word about SFurtI. would change the color and taste of their flour. most important stakeholders in the program. us a reason to celebrate. As a result, the nutrition situation is slowly changing for our tribal counterparts. Now, more of them know about having a balanced diet and its benefits. 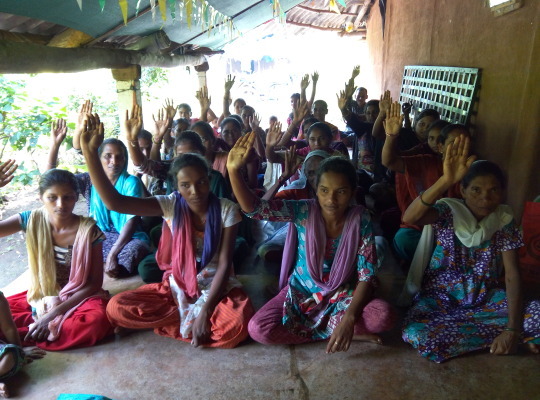 Also positive, SFurtI helped the Women’s Federation of SHGs to strengthen its presence in villages. They have increased their corpus fund by implementing SFurtI (selling the sachets) and are moving towards sustainability of the program. Finally, most of our SFurtI bens who were hesitant to speak up initially are now crowd pullers. Some of them were even elected in local village elections. They admit that it wouldn’t be possible without the SFurtI program. According to them, SFurtI gave them wings to fly for themselves and for their communities. 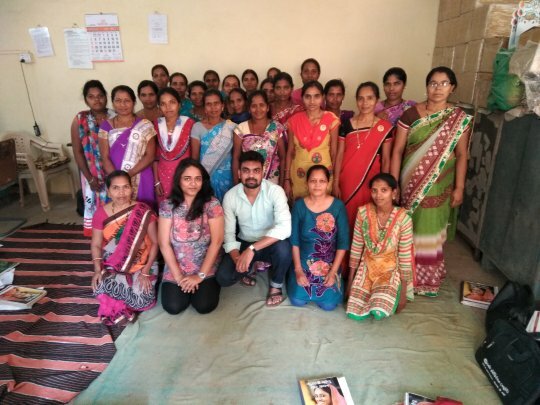 For them, SFurtI is not a program; it is the way towards better health, better life! for their sincere efforts to make the program successful. a Project Officer under SFurtI.